The training a daughter receives from her father can set the course for her life. 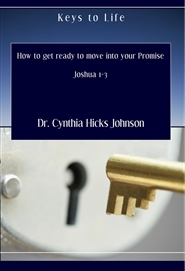 This book looks at how vital the father-daughter relationship is in shaping a woman of God. This book also looks at how important it is for daughters to have healthy relationships with God, our heavenly Father. Daddy’s Daughters goes on to look at the word love and how important love is to a woman. 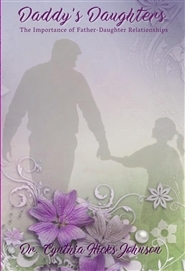 Daddy’s Daughters then ventures into the importance of having a healthy father-daughter relationship with our biological fathers and spiritual fathers. Lastly, this book offers "To Our Daughters," a letter from a father to his daughters.